If you walk into almost any teen Bible class, they are most likely studying the Bible through a theme. Occasionally teen groups will study a book of the Bible outside of a theme, but most use outside books or their own studies to examine various broad topics. Themes are a great way to tie several teen classes together and keep students interested in finding out the next piece to that particular puzzle. If you want to teach a teen class using themes, there are a few things you will want to keep in mind. Choose your theme carefully. Many a teen has left a teen Bible class frustrated because the class topic was irrelevant to their lives. Don’t assume because you read it online or saw it on television, it is an important issue to the teens you teach. Your time is valuable and so is theirs. Make sure you spend it focused on the things which will have the most impact on their lives – not the lives of the imaginary “average” teens. Include Bible stories in your discussions and don’t assume your students know even the most basic stories. Most children’s Bible class literature covers only ten percent of the stories in the Bible. If your teens didn’t get Bible at home and attended children’s Bible classes sporadically, they will know few if any of the stories in the Bible. Stories are a great way to remember principles – that’s why Aesop’s Fables are still used today. 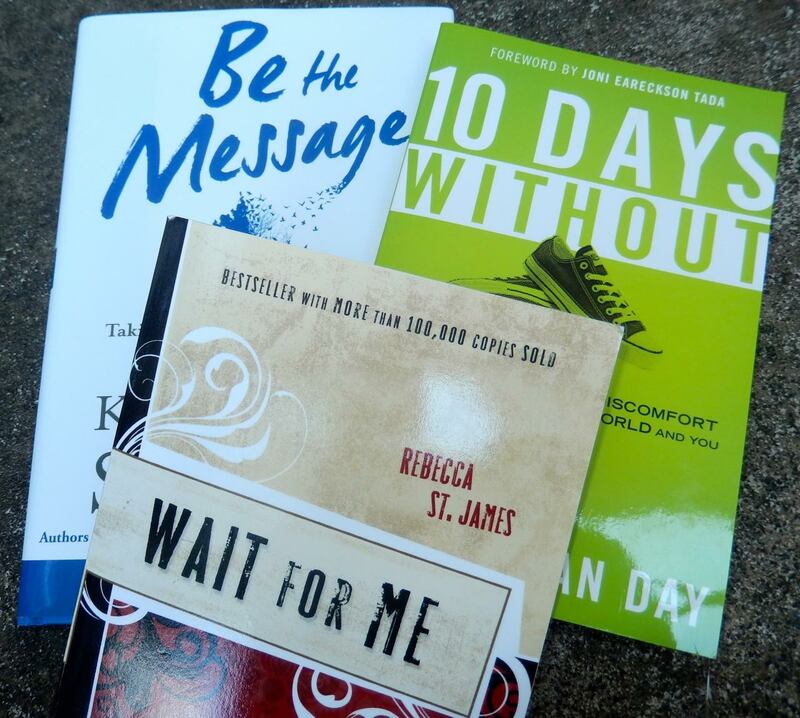 Make sure your teens are getting lots of the stories God wanted them to hear. Read outside sources thoroughly, especially if you are buying copies for the teens. Even the most famous Christian authors sometimes have biblical error in their materials. If your students are reading the book independently, make sure you discuss any errors you found and why you believe the Bible disagrees with that particular point the author made. This also gives you a great opportunity to discuss how anyone can make errors and how they can protect themselves by checking everything by the Bible before accepting it. Give students plenty of time to share their thoughts and concerns. A roomful of nodding teen heads does not necessarily mean they agree with what you are teaching and are going to put it into practice. Only by allowing them to voice their concerns and doubts can you give them the tools to accept what God has said. Don’t let students’ misunderstandings of the material go unchallenged. Some teachers of teens have bought into the Socratic method of teaching. Unfortunately, most don’t understand how to do it properly and it is not entirely appropriate for the Bible classroom. Teens should have freedom to express their thoughts and feelings without fear of embarrassment or retribution. God has made it clear though, there are indeed absolutes and absolute truths in Christianity. Your students should never leave the room believing anything that goes against God’s commands and principles is acceptable. Do it with great love, but please teach your students what God’s Word says – even if they don’t particularly like it. Give examples from your own life or the lives of others. The focus should always be on the Bible. Students today, however, are growing up in a world of disbelief. It is more important than ever to give them modern day, real life examples that God’s truths are still valid today. Students need to understand there are often real blessings for obedience to God and real earthly consequences for disobedience. Give teens concrete challenges to put what is discussed into immediate practice. Of course, this doesn’t apply to some topics like marriage! Most of the time though, it will help your students understand your lesson more if they have a concrete challenge to put the concept into practice before the next class. What would living out the topic of discussion in your lesson look like in the life of the average student in your class? Challenge them to change that one thing before your next meeting. Don’t be afraid to tackle tough topics or topics they won’t experience for a few more years. It amazes me how many times I talk to a young adult who is buried in earthly consequences and they wonder why no one ever warned them about the choices that led to those consequences. Get parental permission if you are concerned, but someone needs to teach our teens godly ways to handle real life situations. Don’t assume anyone else is doing it, because nine times out of ten – no one is. Themes can be great in the teen Bible classroom. Following these tips will help your students get even more from your theme based lessons.